Imagine a large outdoor event or huge ballroom soiree. You need entertainment that is both intimate and compelling. You need 3 Grand. This dynamic act features 3 talented singer pianists, each at their own piano on their own riser spread across the event space, playing together in perfect synchronization. The look is unexpected and the music is memorable. 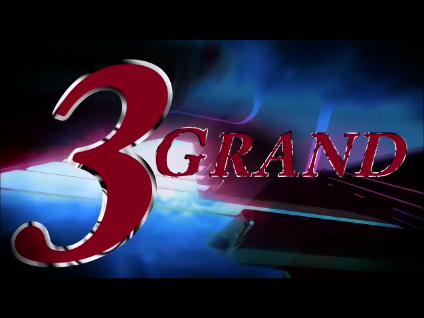 3 Grand’s song list contains a wide range of material – from Imagine Dragons and Justin Timberlake to Ed Sheeran or the Temptations. With the ability to perform short vignettes or a full-length show, 3 Grand is a great fit for award ceremonies and large dinners.